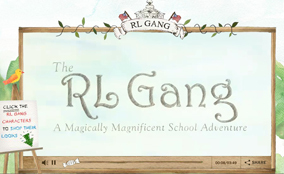 Have a look at the new RL Gang animated storybook from Ralph Lauren. 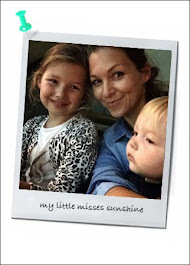 A sweet and creative way to show the new children clothing collection. Narrated by cool mum Uma Thurman.